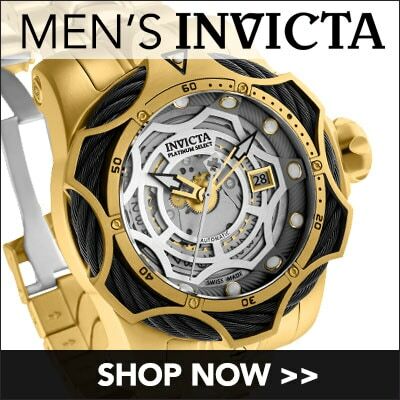 If it's features and functions you're after, this Pro Diver watch from Invicta is just the timepiece for you! Not only does it house a trio of chronograph features on its crisp black dial but it also slides a magnified date window into place for added convenience! This watch comes with an extra strap to help make it more versatile, meaning that this watch can transition from class to casual!